Volunteering with the Estuary Partnership is a great way to learn about and experience the Columbia River. Volunteer events are tree plantings and take place Saturdays from 9am - noon, unless otherwise indicated. Pre-registration is required. Please contact Samantha Dumont, 503-226-1565 x245 /sdumont@ how to bet on basketball and win www.kelvingrovepartners.com with questions or to register. Get the volunteer flyer here! 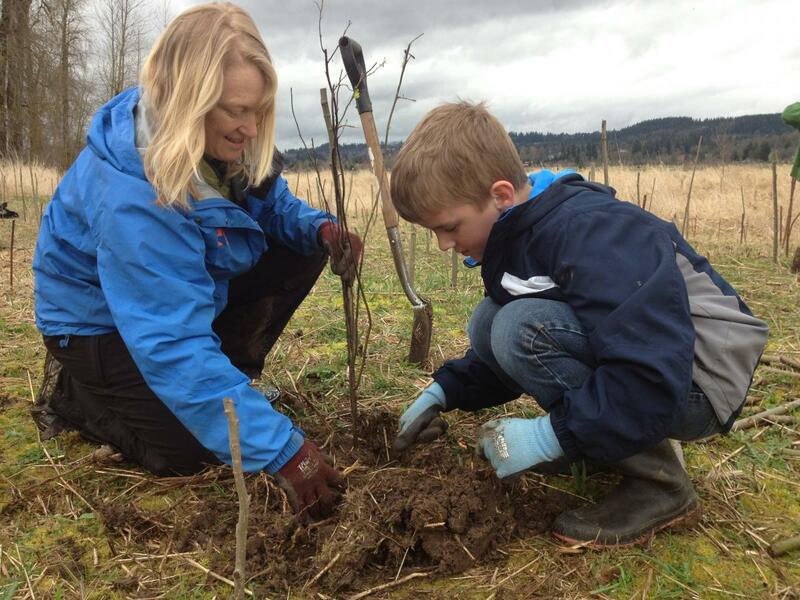 You can help to protect and preserve the Columbia River by planting trees. Estuary Partnership tree plantings are suitable for all ages. All plantings are on Saturdays from 9am to Noon unless otherwise noted. Other dates and times may be available by request. We encourage early registration since plantings are limited to 40 participants and fill-up quickly. Pre-registration is required. Please contact Samantha Dumont, 503-226-1565 x245 / sdumont@ how to bet on basketball and win www.kelvingrovepartners.com, to register or with questions. Columbia River Water Trail Projects are a fun way to learn about and experience the river. Projects vary from year to year. They typically involve paddling personal kayaks or canoes, or paddling our 18+ passenger canoes. Past projects include island campsite maintenance and litter removal. If you have attended a planting and are interested in doing more volunteering with the Estuary Partnership follow this how to bet on basketball and winlink. The Estuary Partnership and its partners need on-going help monitoring and maintaining our restoration sites. Volunteers includes those from youth corps, seasonal camps, scouting organizations, religious affiliations, and other groups. Tasks include weeding, watering, plant surveying, water testing and more. Please contact us to discuss opportunities in your area.